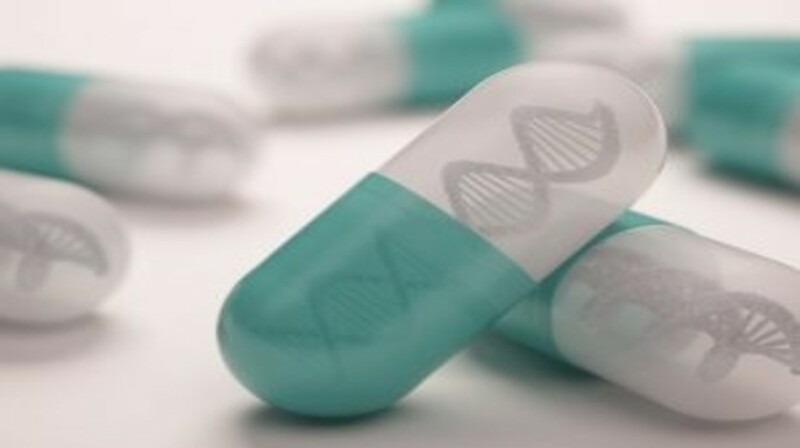 During recent decades, major advances in the comprehension of biology and in biotechnologies have paved the way for what is commonly named personalized medicine. For cancer therapy, personalized medicine represents a paradigm shift in which patient treatment is based on biology in addition to histology and tumor location. Here, we report the major personalized medicine trials in oncology that are either based on molecular alterations from tumor tissue or from circulating blood markers. We next review important challenges facing the implementation of personalized medicine in daily clinical practice, including tumor heterogeneity, reliability of high-throughput technologies, the key role of bioinformatics and the assessment of biomarkers and synthetic models, in order to use big data in actual cancer biology.